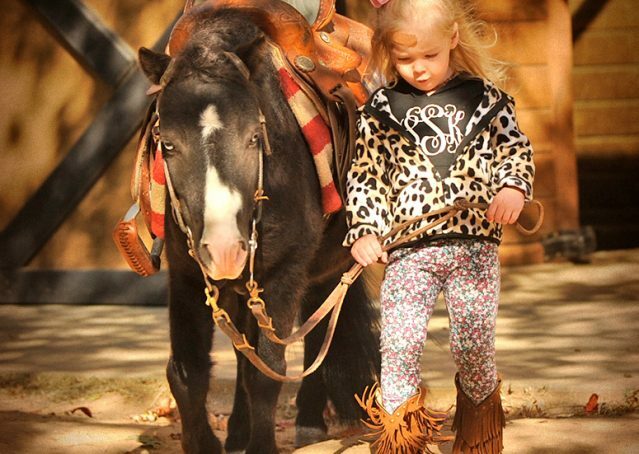 Panda is as cute as a little button! 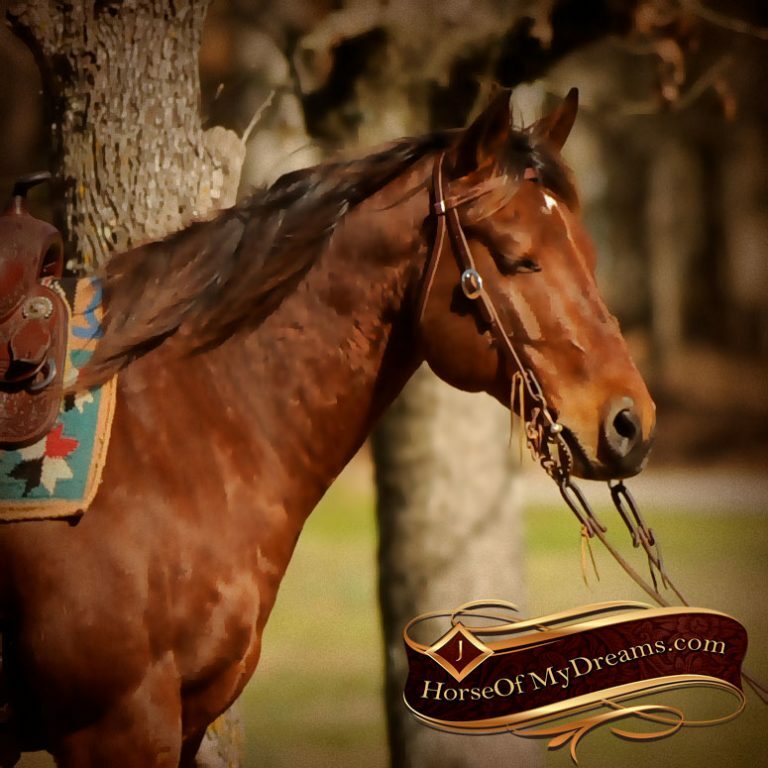 He has a cute little personality and loves attention. 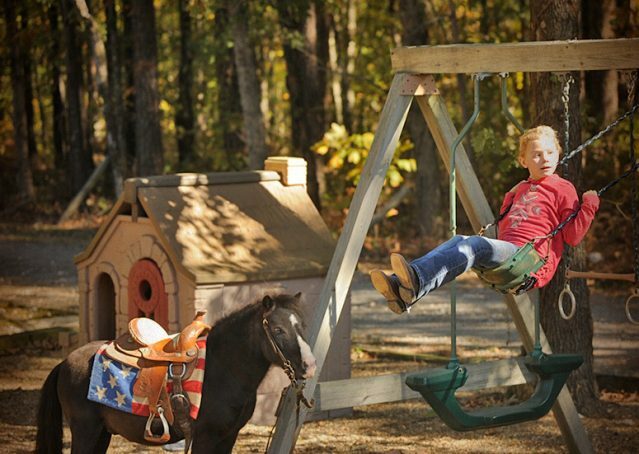 The kids will love spending hours and hours with him! 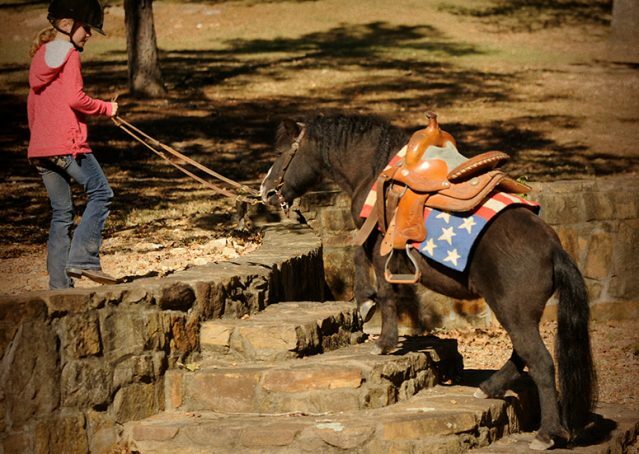 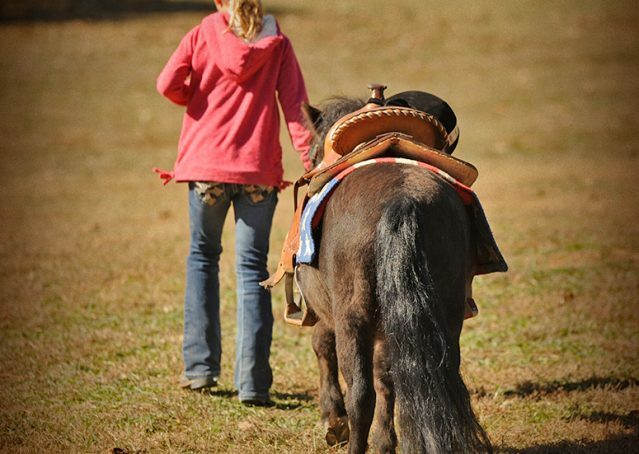 He has great ground manners, rides great, and gets along with everyone. 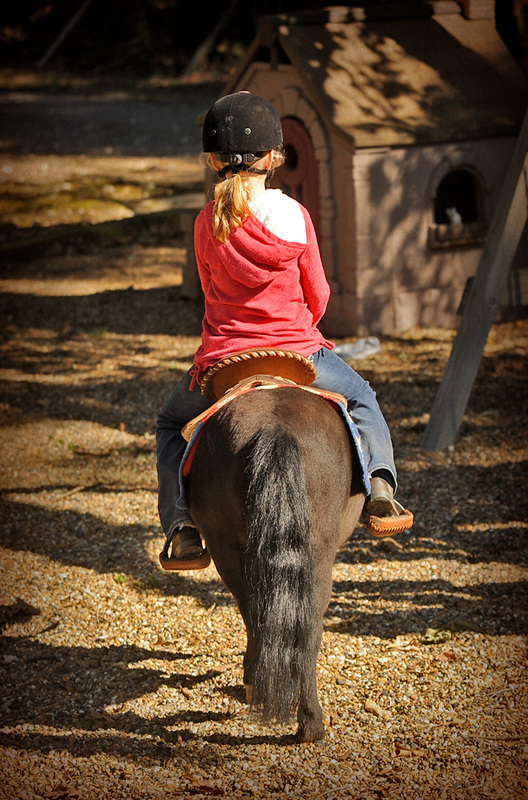 He’s been used at a children’s camp and was always one of the favorites. 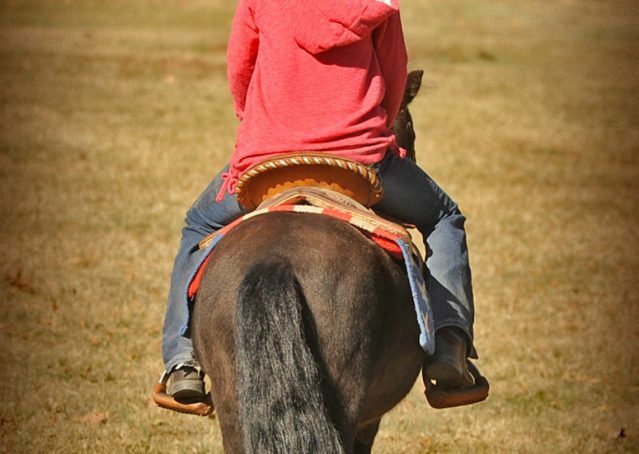 Not only does Panda ride great, but he also drives! 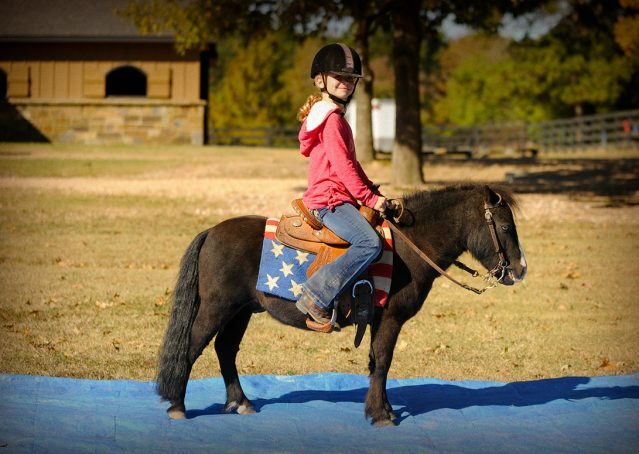 Panda is a special little guy ready to go to his forever home. 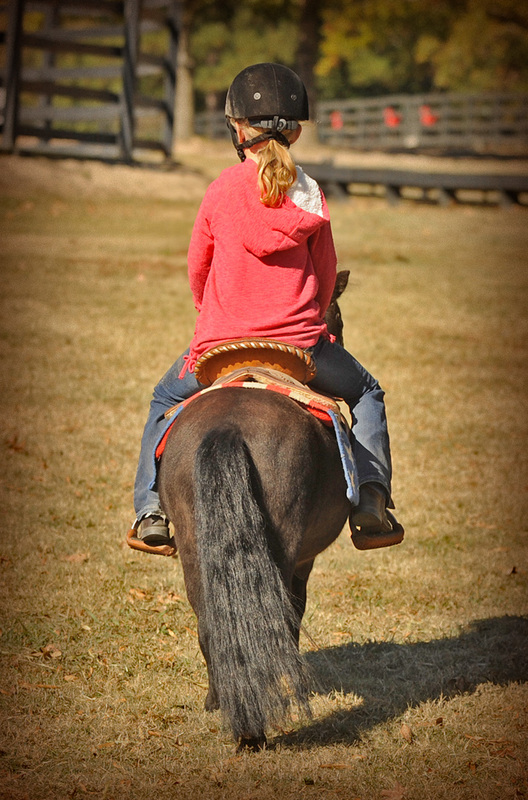 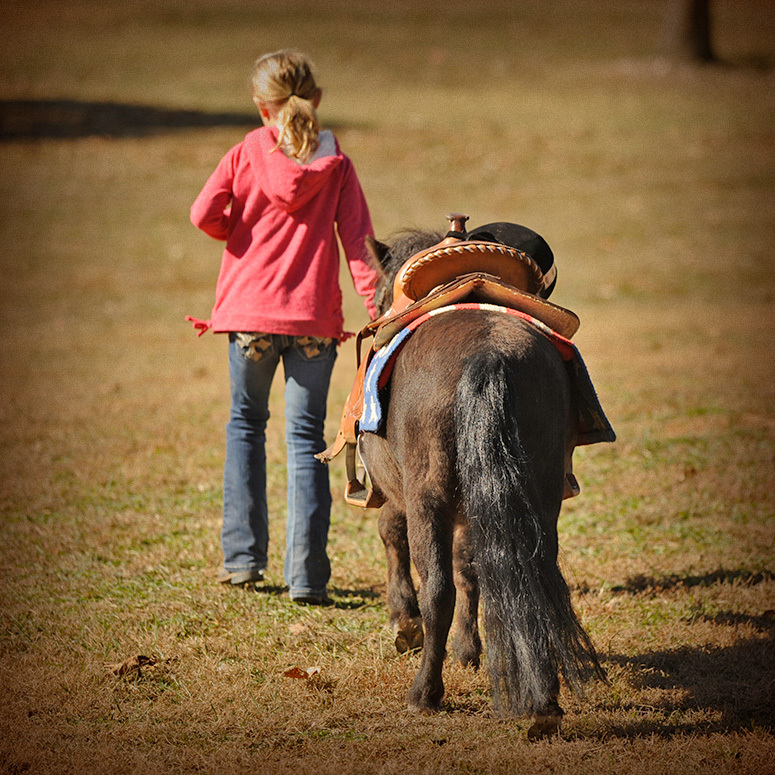 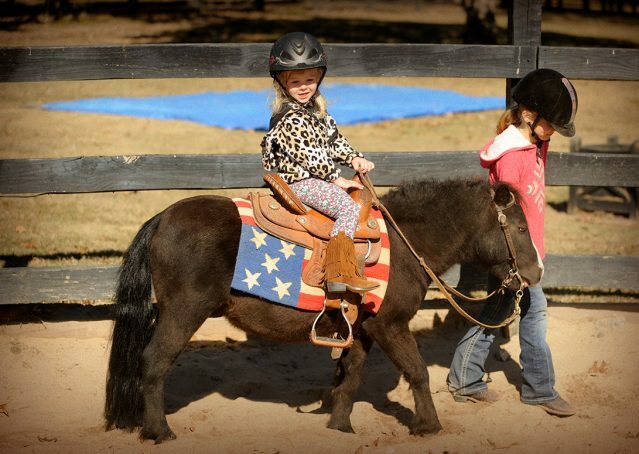 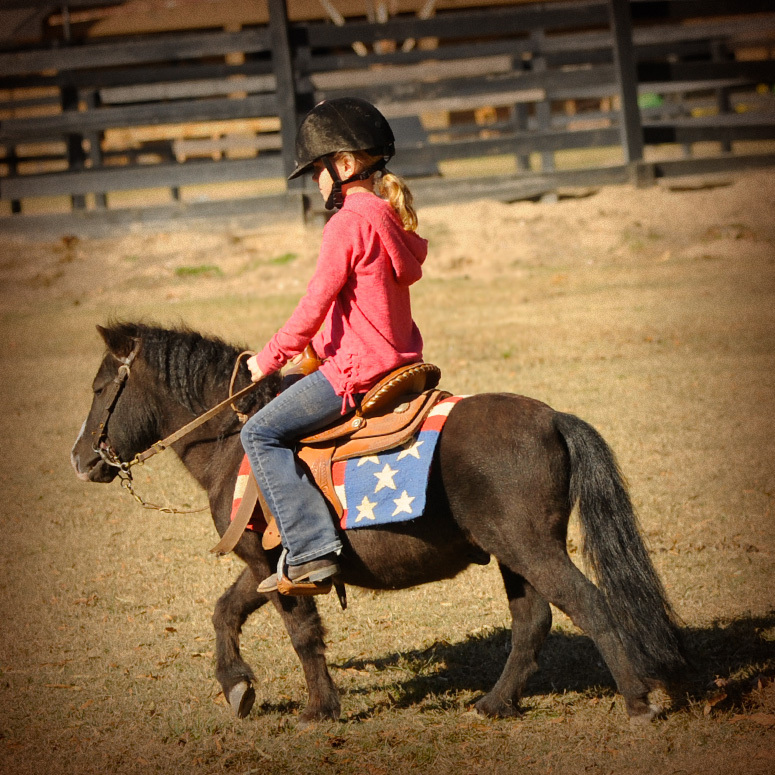 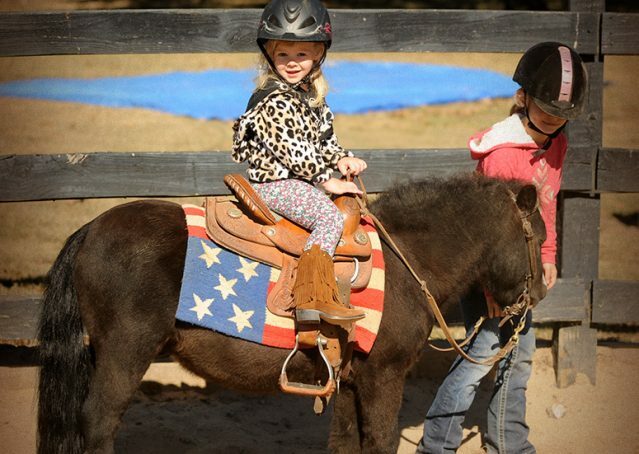 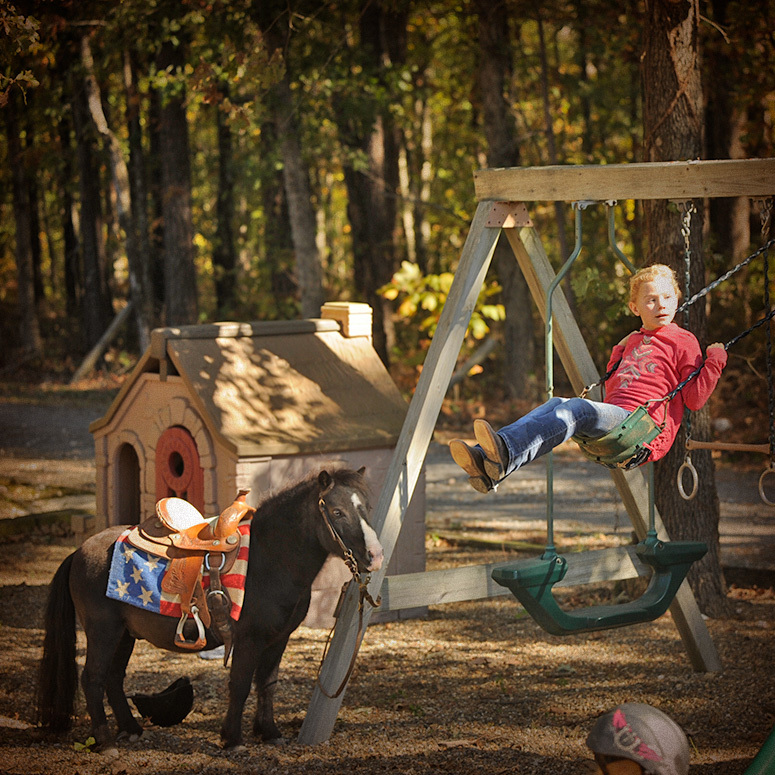 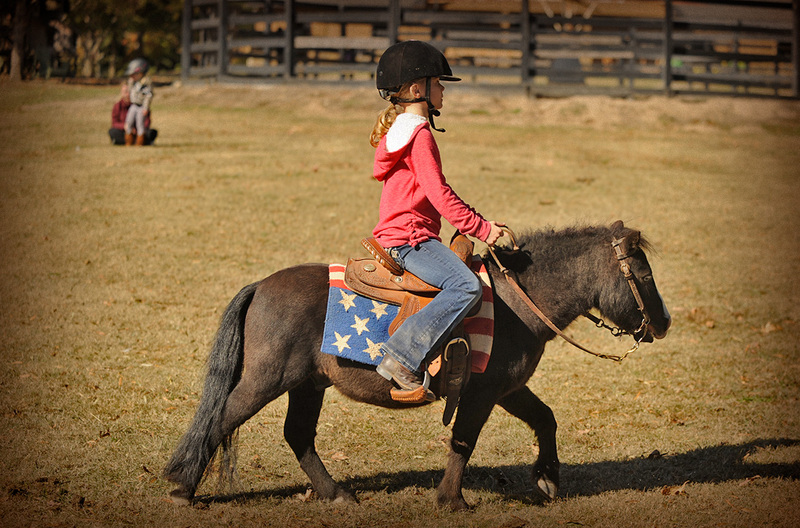 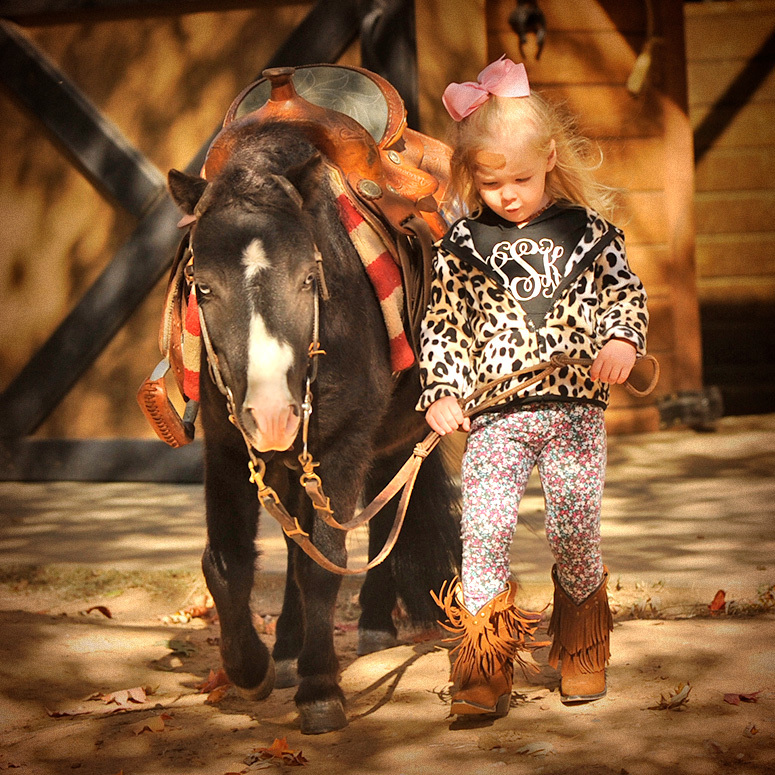 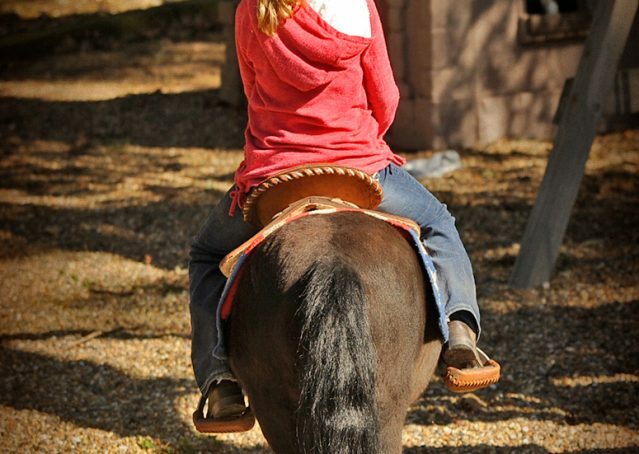 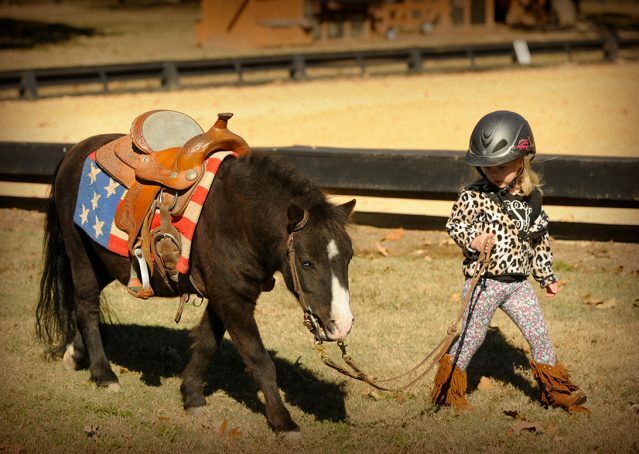 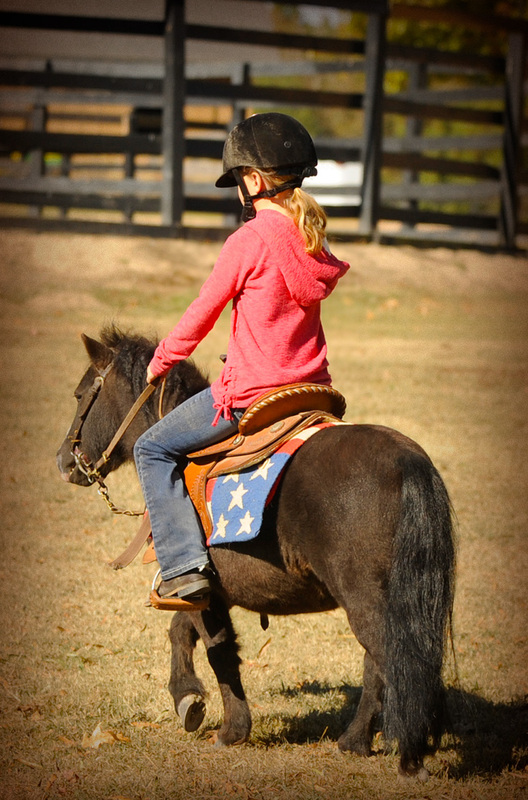 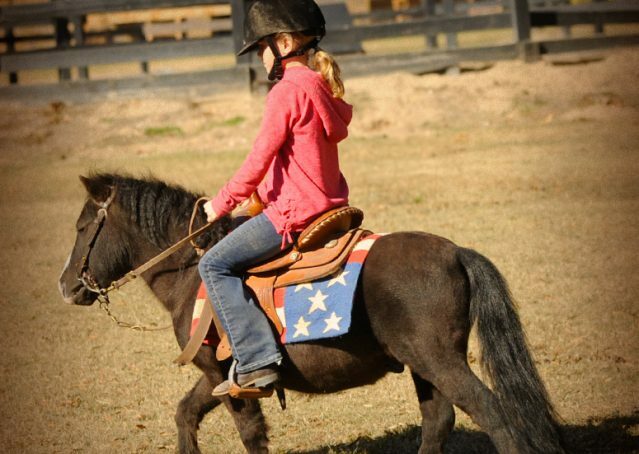 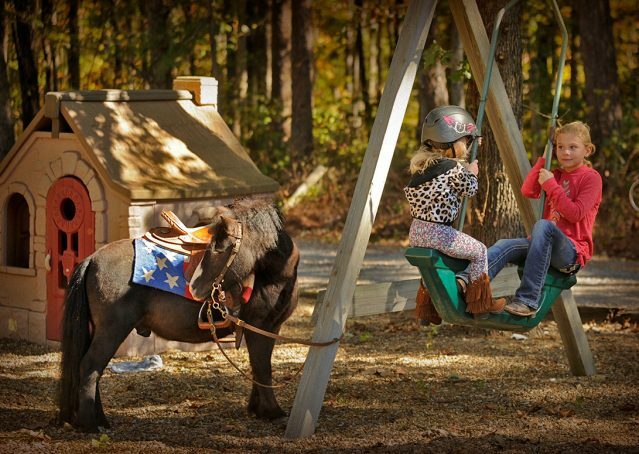 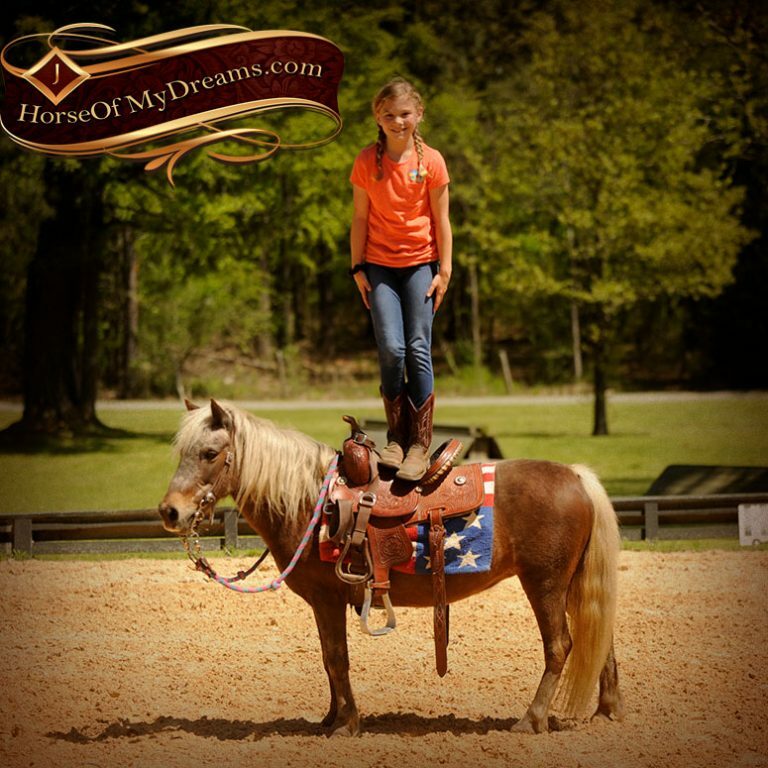 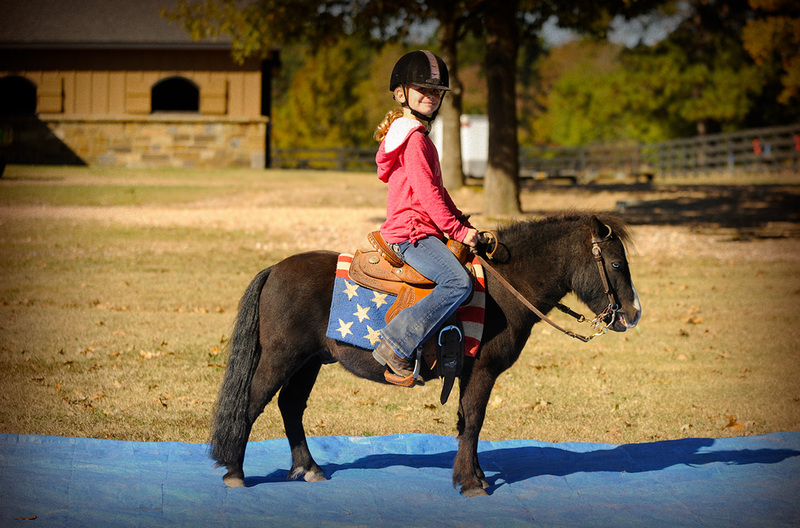 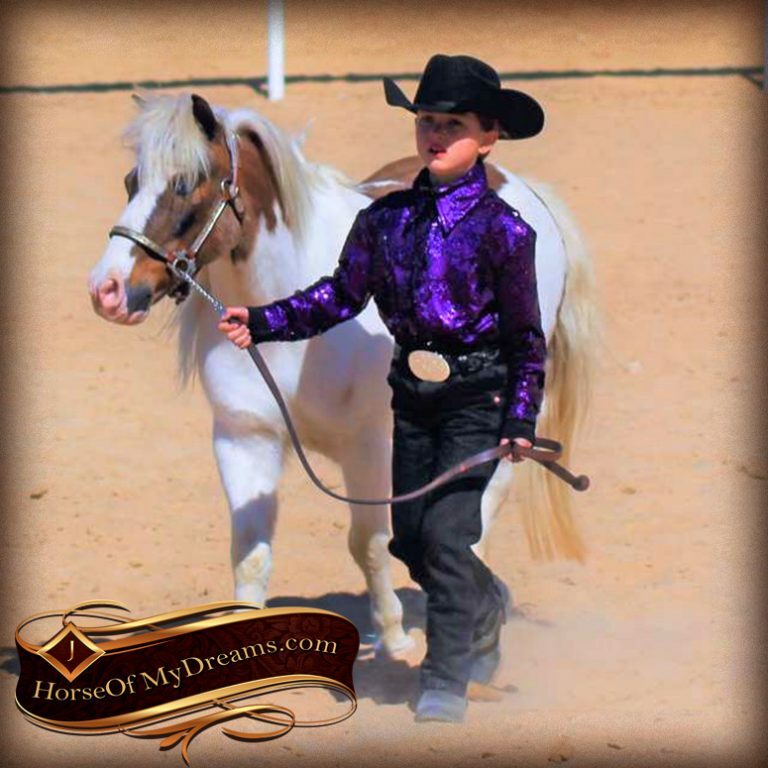 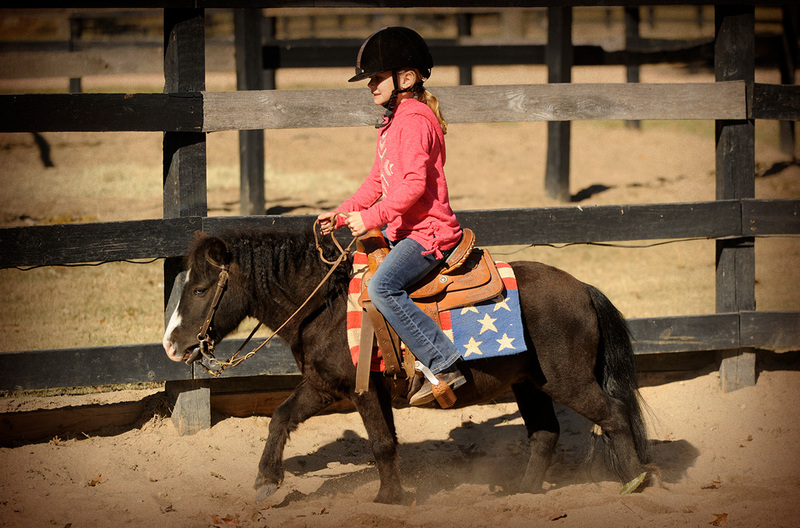 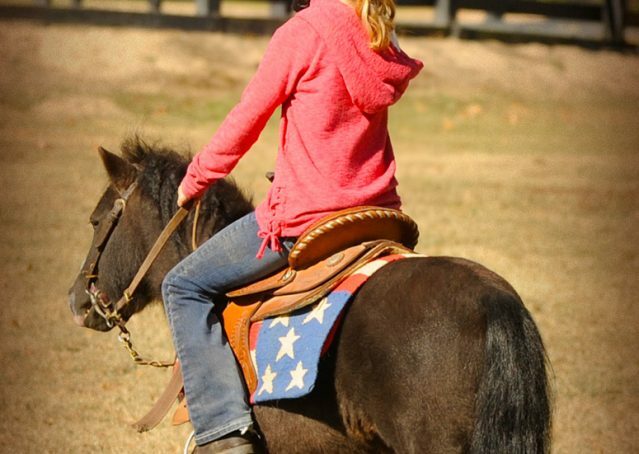 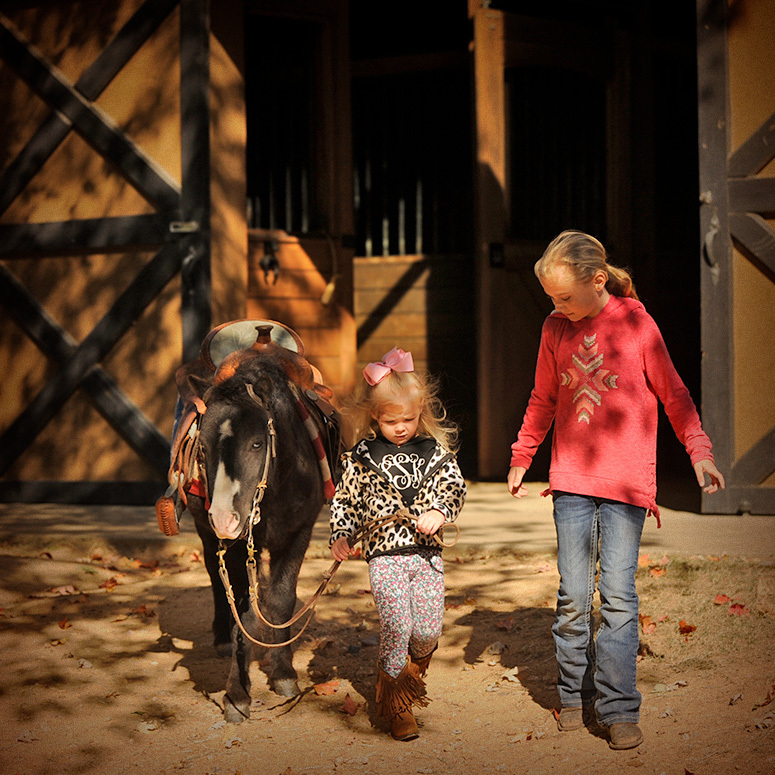 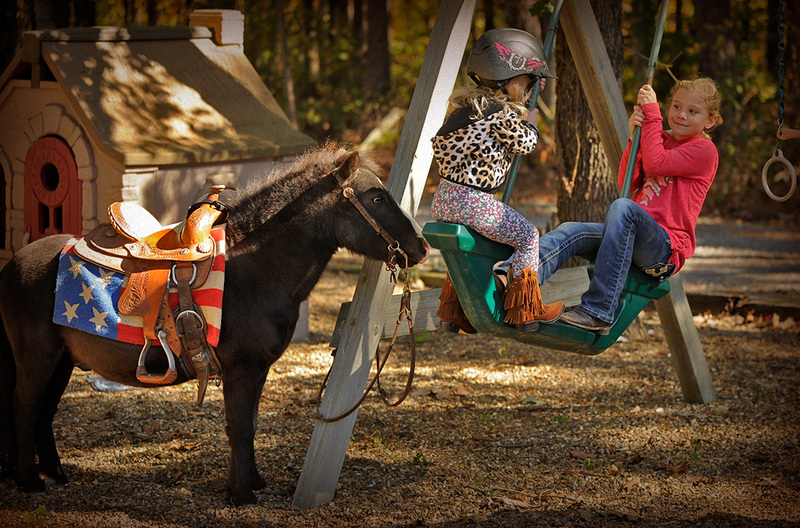 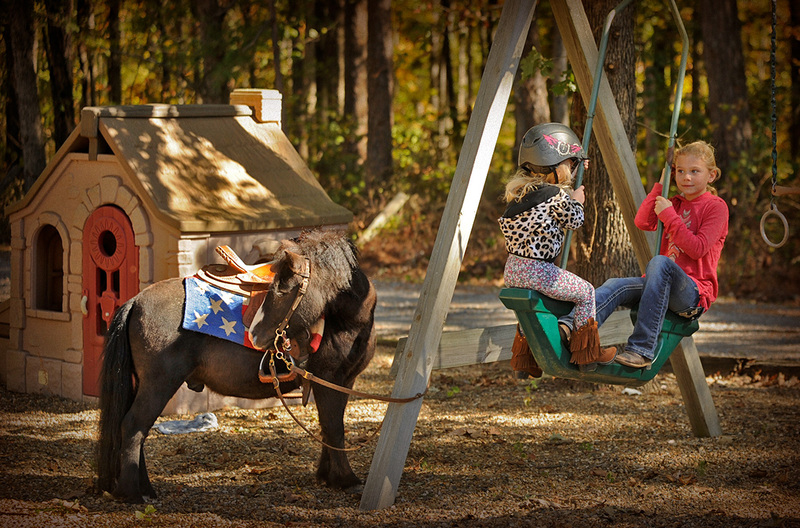 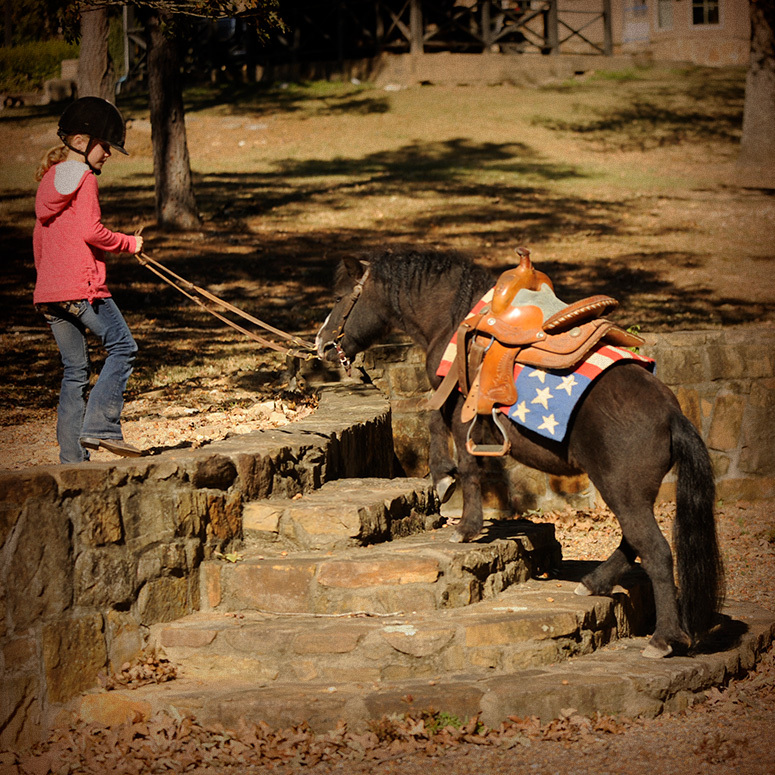 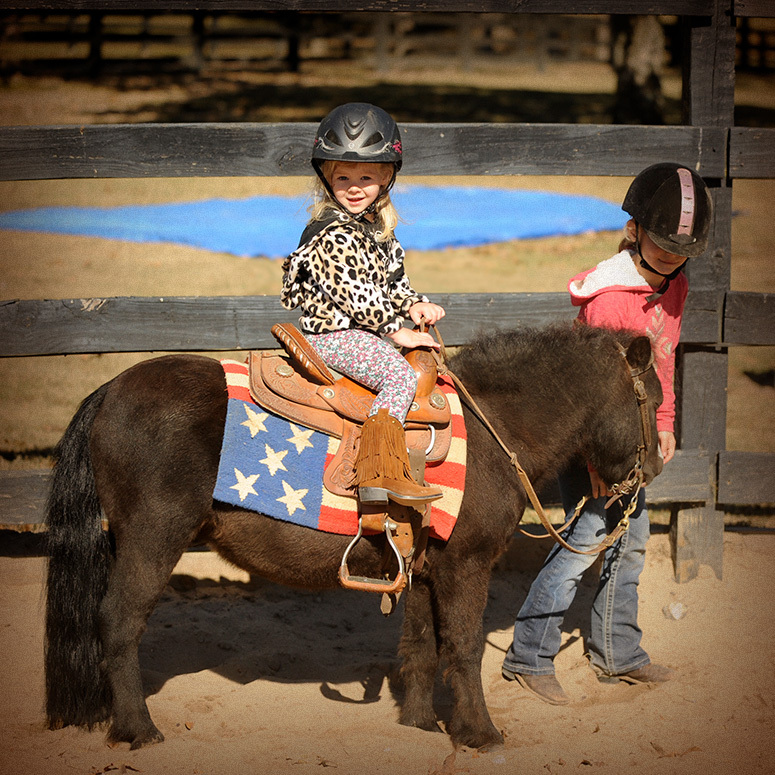 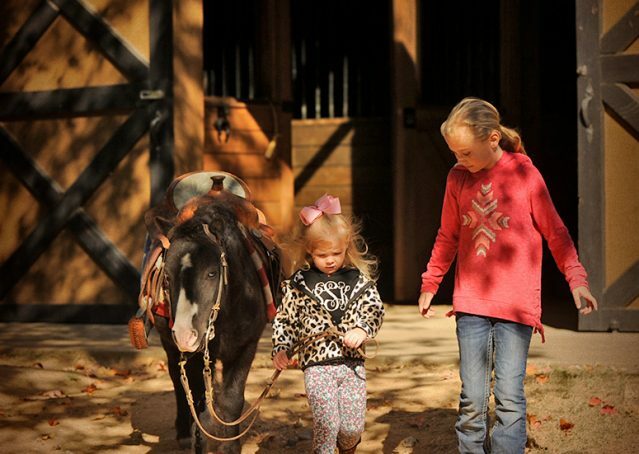 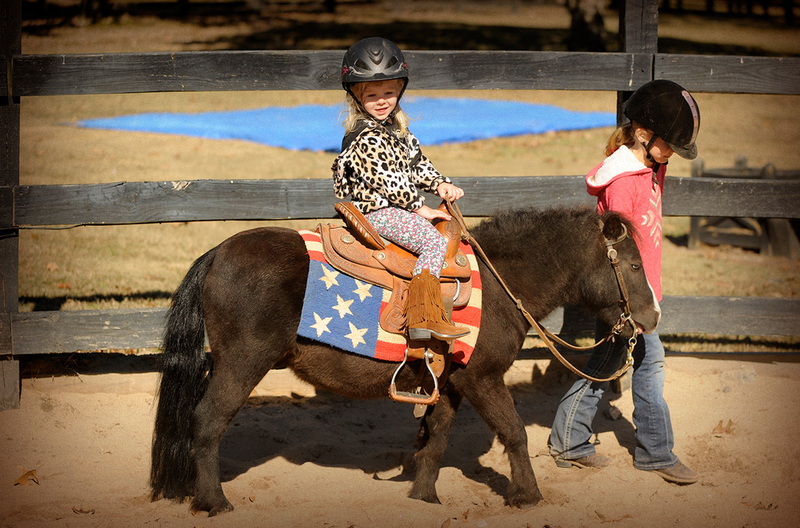 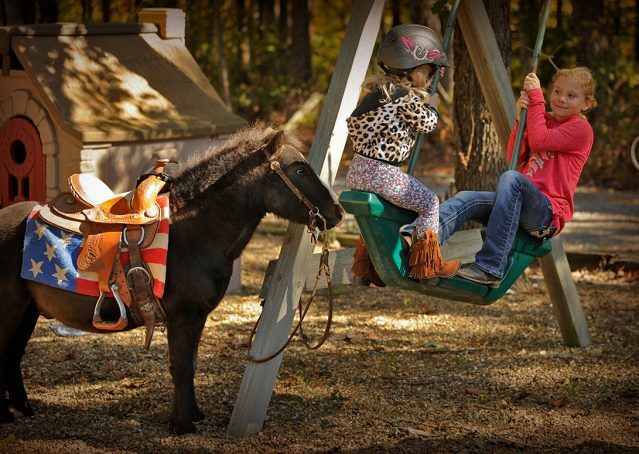 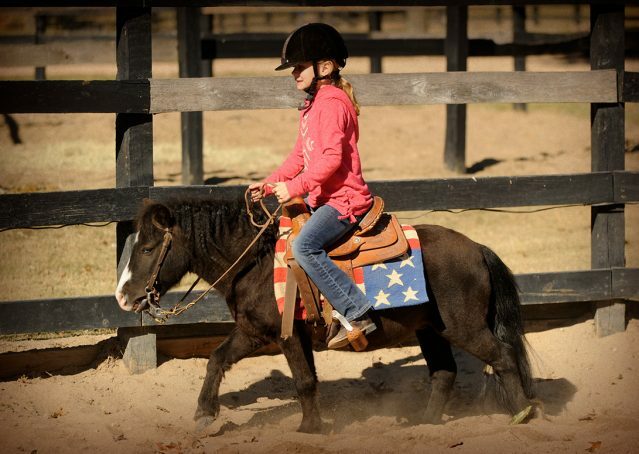 You just can’t beat these little ponies for kids to learn great horsemanship skills with and build a solid foundation to last a lifetime!